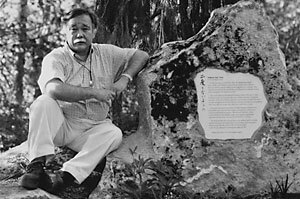 Lilly Kodama remembers her brother, Dr. Frank Kitamoto — a 2002 recipient of the distinguished “Island Treasure” award. Dr. Frank Kitamoto was a dentist, social activist and leader in the Japanese American community on Bainbridge Island until his death in March 2014. 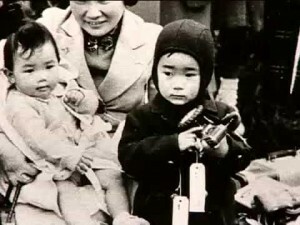 As Lilly Kodama’s younger brother, the two of them walked with their mother and other siblings onto the ferry as the family was evacuated from the island in 1942. Bainbridge Island was the home of the first Americans of Japanese descent who were incarcerated by the US government during WWll. 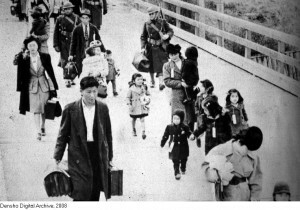 In this episode Lilly Kodama talks about the family’s evacuation , their stay in the camps and their return home 4 years later. Lilly is committed to keeping those wartime human stories alive for new generations of adults and school children who make the journey “across the pond,” as Lilly says. 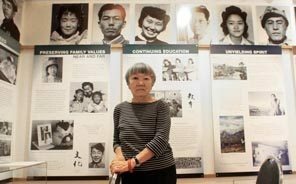 As a member of the Bainbridge Island Japanese American Community group, she continues to work with others to insure that what happened to them does not happen again. In that effort, she carries on the work of Frank. Lilly’s family, during the forced evacuation from home on Bainbridge Island to a waiting ferry. The topics in this podcast complement the stories that Donna Harui tells in the previous episode in this series. Donna’s father, Junkoh Harui, worked with Frank Kitamoto and Don Nakata to keep their Japanese American history on the island alive and well known. 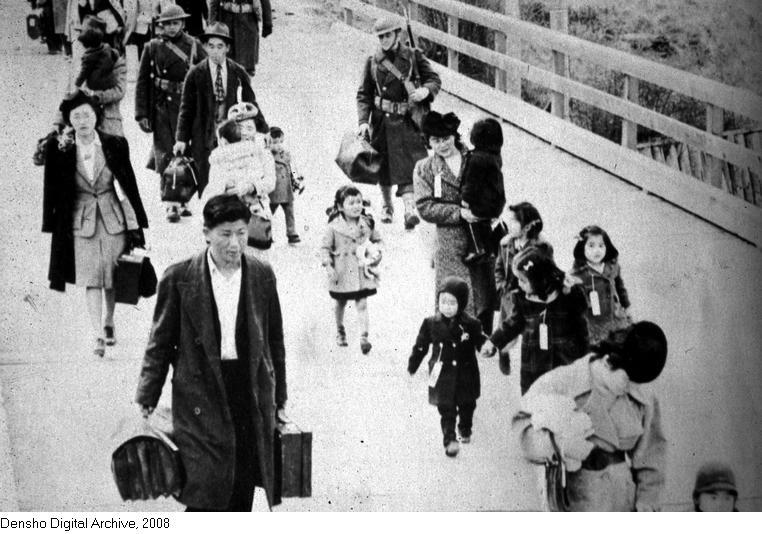 At the time of the forced evacuation from home, Frank and Lilly were very young children. 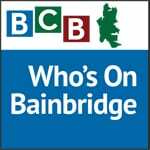 Credits: BCB host: Barbara Golden; BCB studio tech and audio editor: Lyssa Danehy deHart; “Who’s On Bainbridge” music splash: Tim Bird; BCB ferry music: Dogfish Bay Studios; Podcast art: artopia creative.